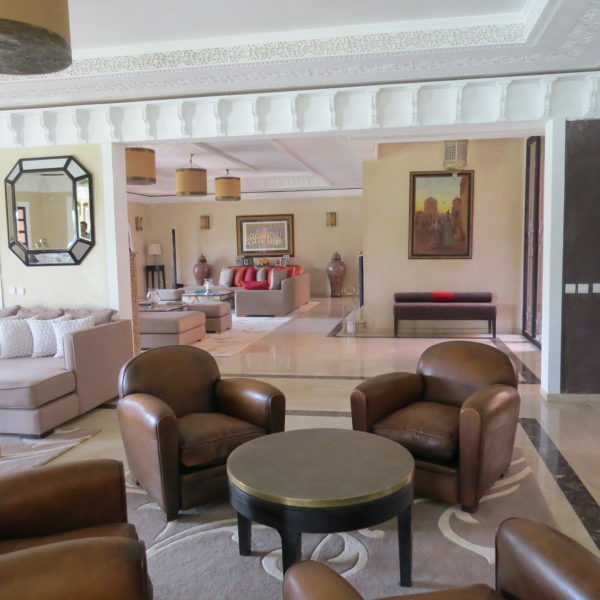 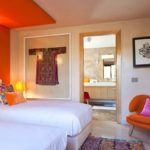 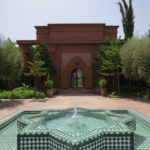 Marrakech has been designed to be a luxury destination and in keeping with this thousands of villas have been built, all near or close to golf courses. 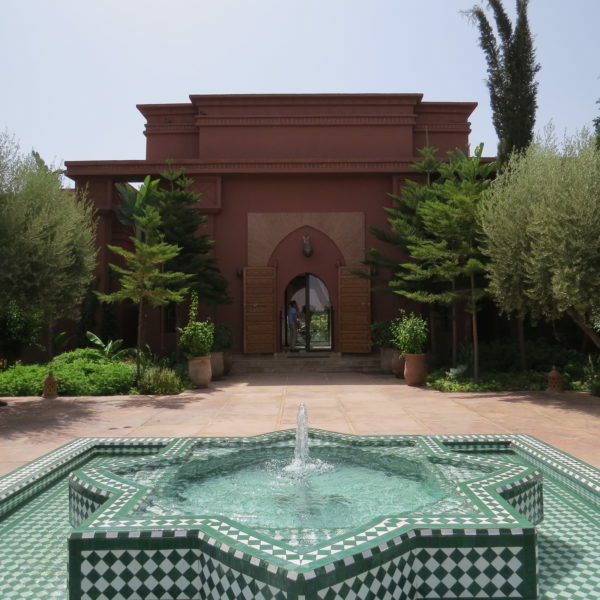 Some of these are literally the size of small palaces. 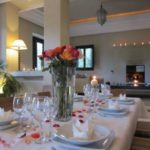 We have selected a range of villas to suit different size groups and budgets, all of which are available for exclusive hire. 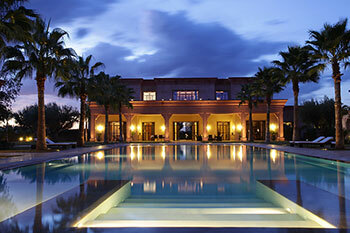 All our villas are fully staffed and will provide the first class service that exemplifies the Marrakech experience. The villa staff will look after your every need whilst remaining discreetly in the background. 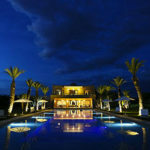 In addition to our concierge, the villa staff are a great source of information and advice for what to do or where to go in Marrakech. 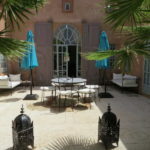 All the villas have their own cook who will prepare traditional Moroccan food and we would recommend eating in at least once during your stay. 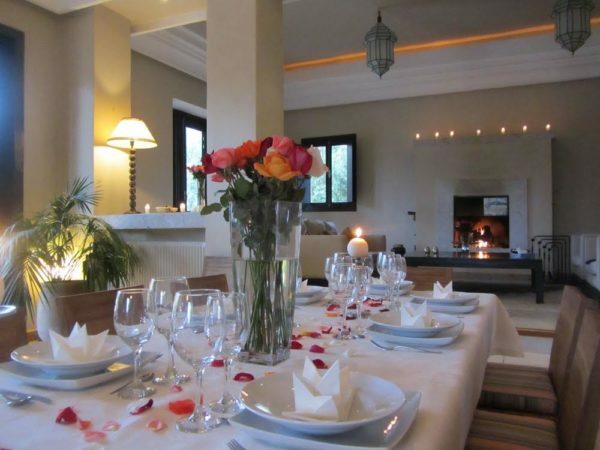 For those that prefer an informal cooking class this can be also arranged in the villa. 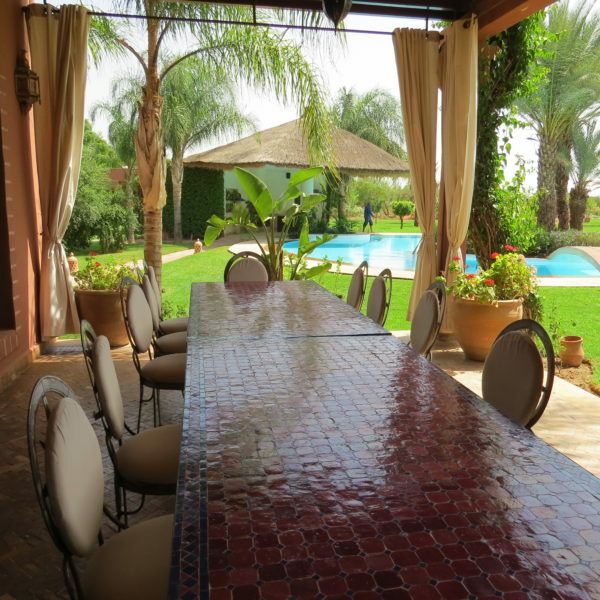 All our villas have terraces, gardens, indoor or outdoor dining areas, other seating areas and a swimming pool with sun loungers. 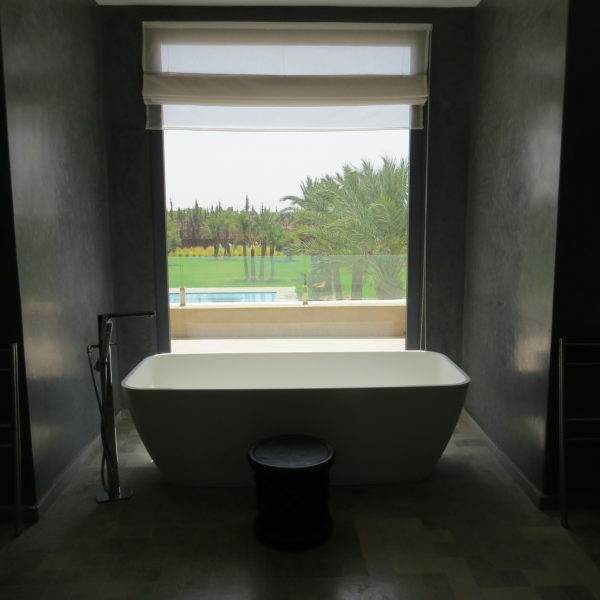 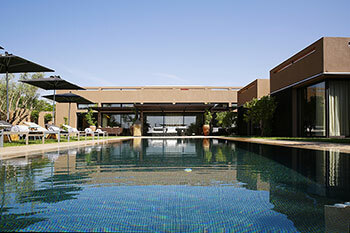 Many have tennis courts and spas on site whilst some of the larger ones may have this as part of the villa, as well as in some cases indoor pools and gym areas. 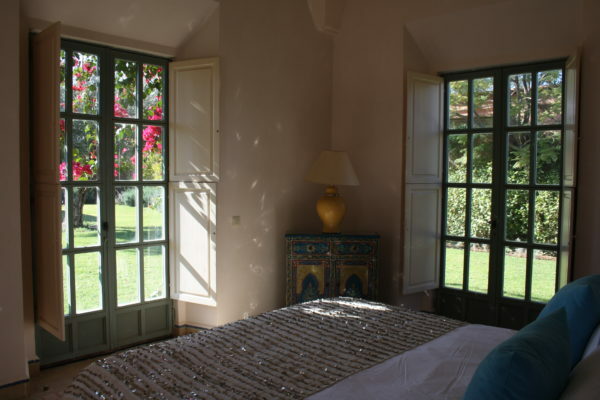 All the villas provide high quality linen and towels. 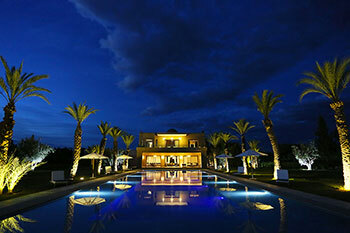 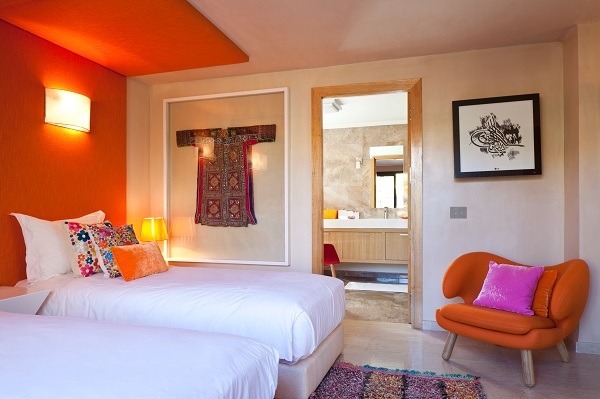 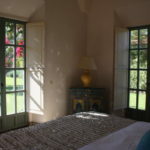 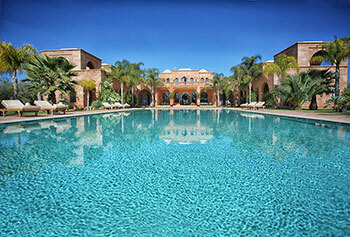 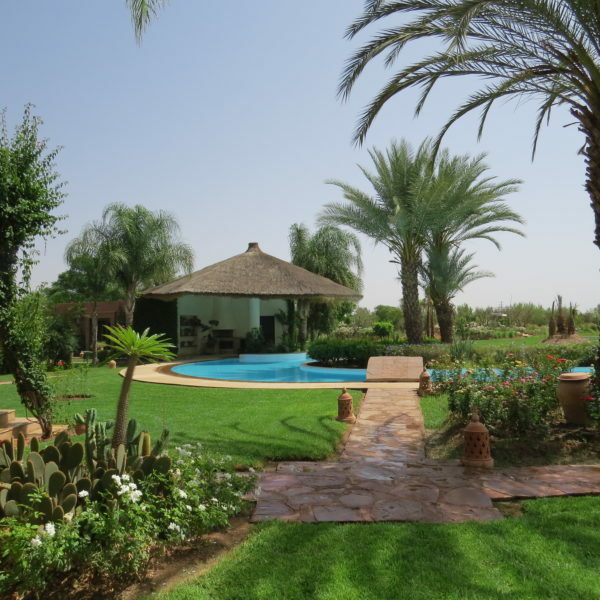 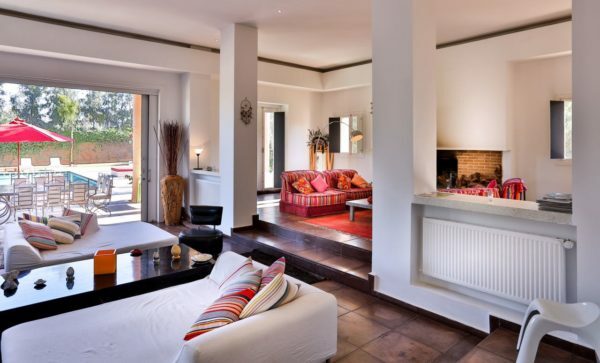 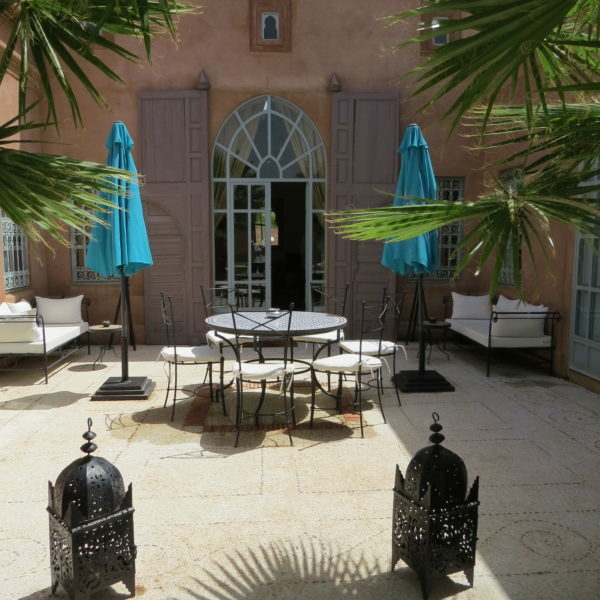 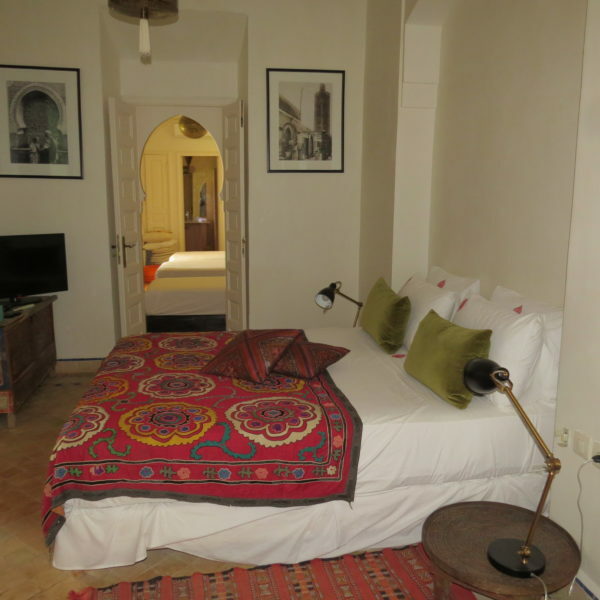 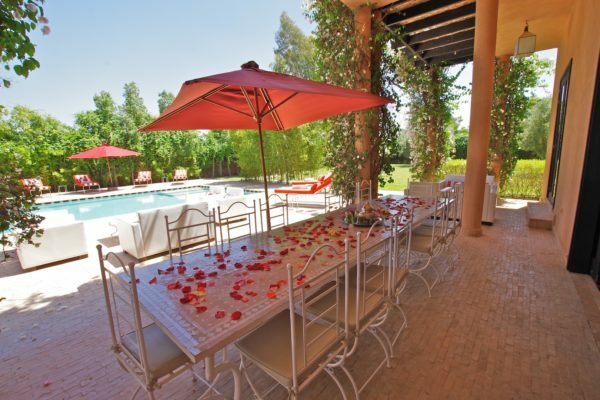 For groups coming to Marrakech we believe exclusive hire of a villa is a great option. 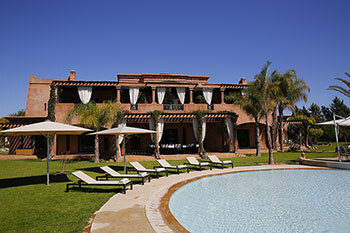 We have a selection of different size villas we can offer depending on the size of your group. 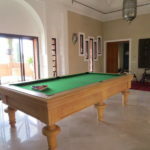 Villas are available for groups of 4 persons and upwards.